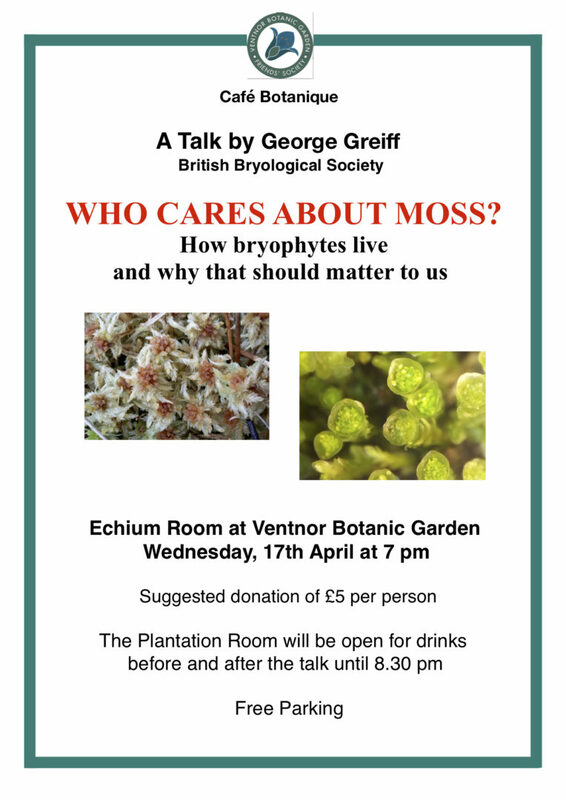 George Greiff, from the British Bryological Society, talks about how bryophytes live and how they should matter to us under the heading “Who Cares About Moss?”. It will take place in our Echium Room from 7pm. Although there is no charge, a voluntary donation of £5 per person would be welcome. 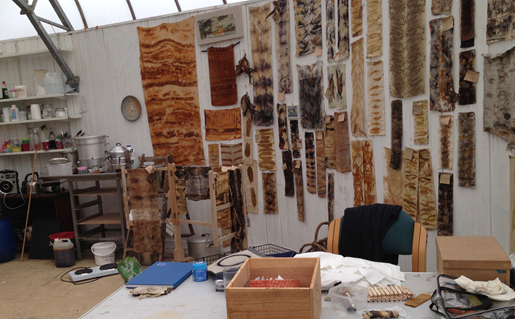 Carol is demonstrating her Eco print techniques using a selection of the 37 varieties of Eucalyptus grown in the garden. 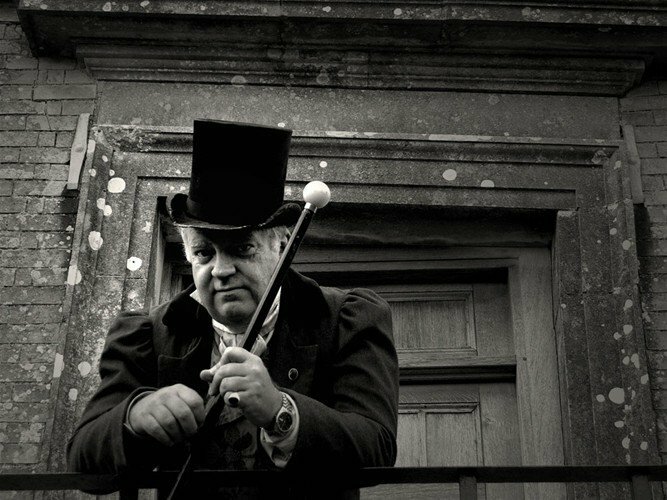 This event is free and does not require prior booking, for more information call 07881677761.